Our nursery is staffed with skilled workers who safely care for children ages birth to 2 years old during our worship service and Sunday School Hour. Also, our nursery includes a private area for nursing mothers. 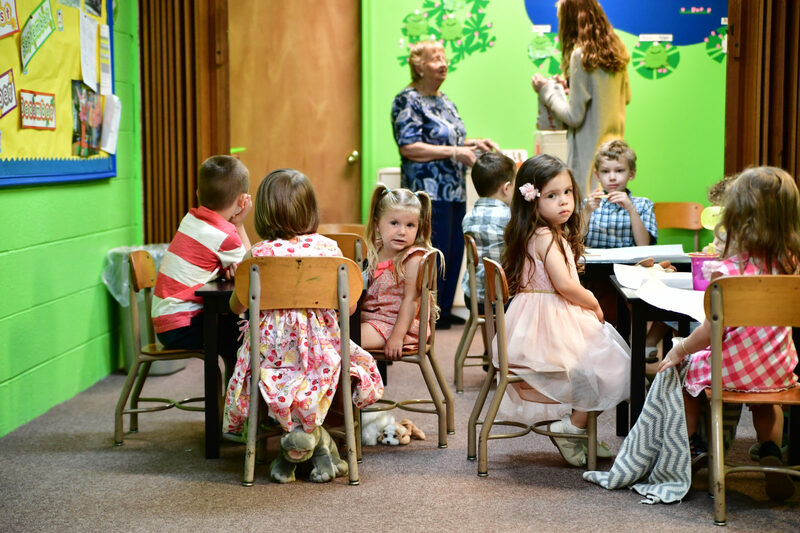 The Preschool room is offered to children ages 2 to 4 during both the worship service and Sunday School Hour. Children spend time learning, singing, and playing throughout the morning programs. 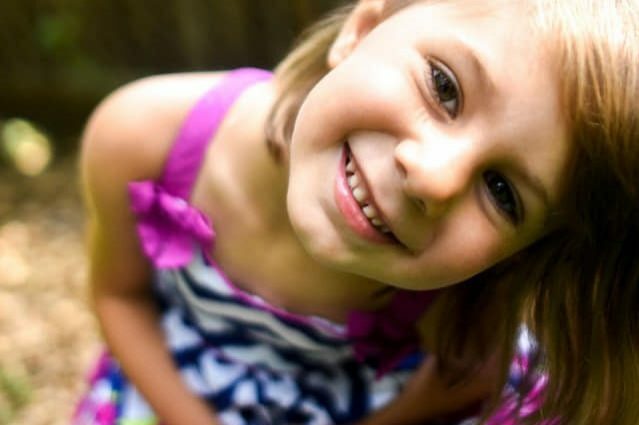 We desire every child to feel purposefully connected to the larger church body. 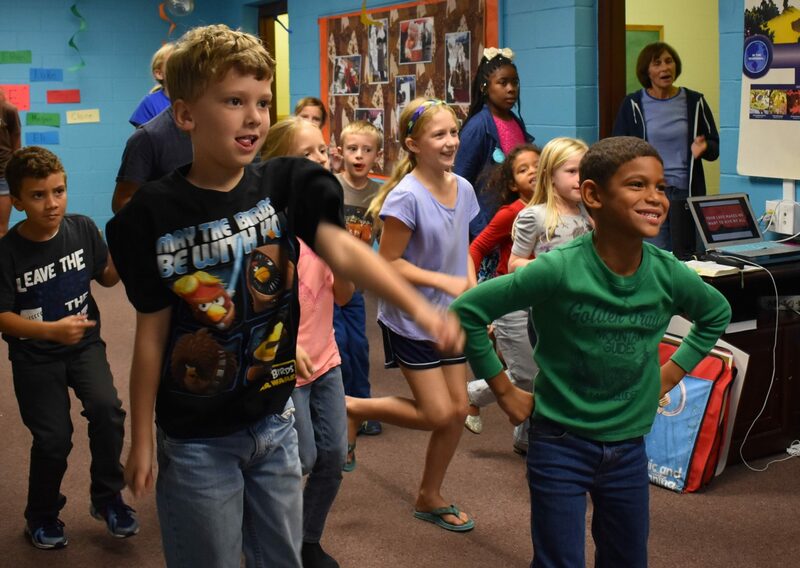 Children in grades K-5 are dismissed during our worship service to learn music, memorize scripture, create art, and develop projects with the purpose of blessing the entire church family. 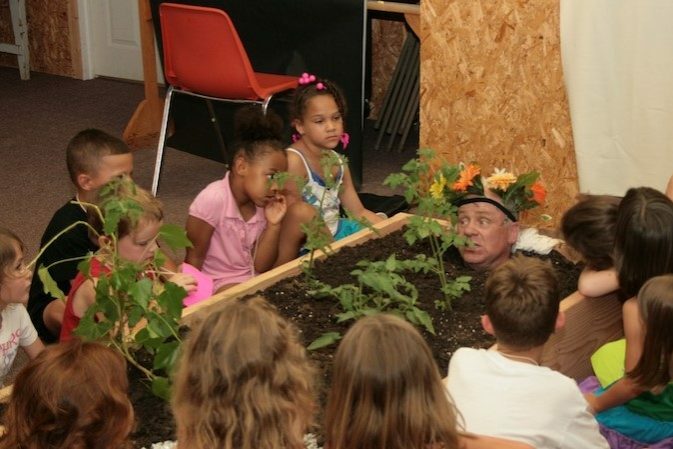 Children experience rich, Gospel-centered, interactive, and age appropriate Bible teaching during our Sunday School Hour which begins at 11:00 AM. might have so that your child feels safe and welcomed on your visit.